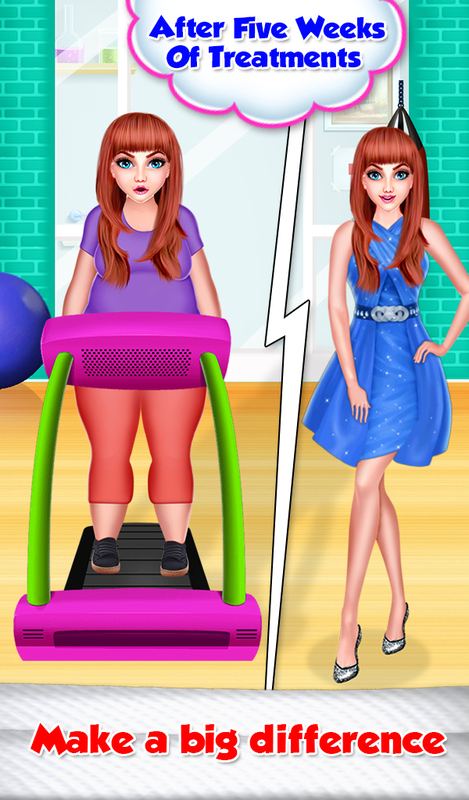 Every girl dreams of beautiful face and stunning figure. 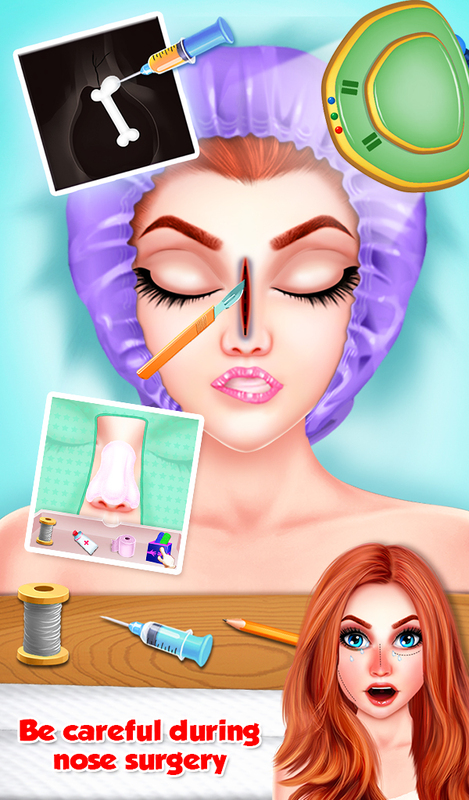 Hey Girls, If you can't get the beauty as you want with your make up then Virtual Plastic Surgery Hospital is the perfect plastic surgery game for you. 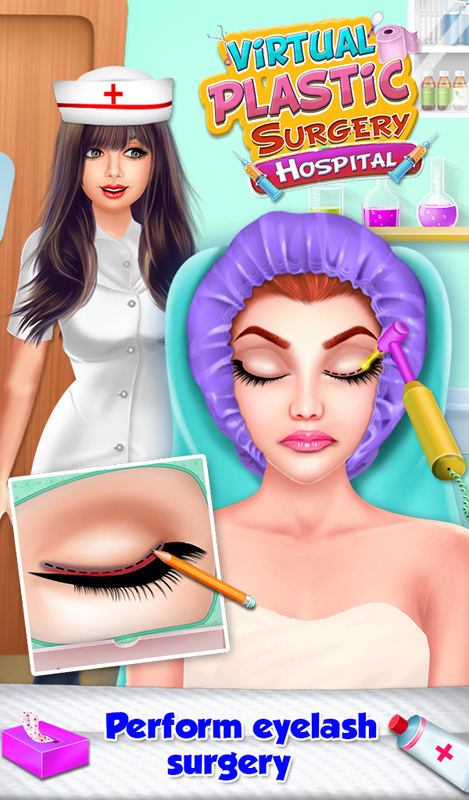 In this Plastic Surgery Hospital game, you have to chance to become a professional plastic surgery doctor. So don't miss the chance, As a surgeon performs tons of different virtual surgery operations on your patients like Eyelash surgery, Pimple Surgery, Lip surgery, Nose surgery, Fat surgery and make their look more beautiful than they could have ever imagined when they set foot in your clinic. 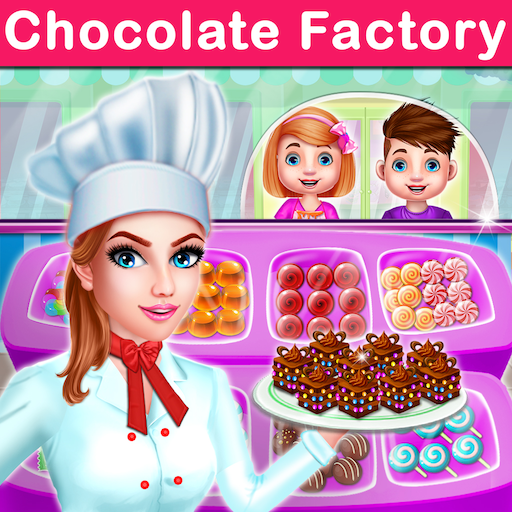 Play and enjoy this Virtual Plastic Surgery Hospital game and don't forget to share with all your friends and family members. 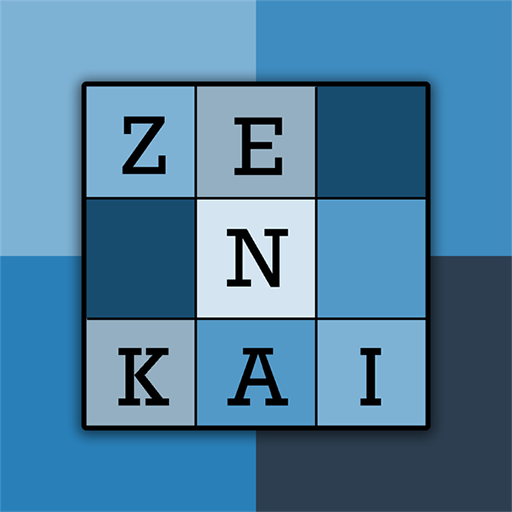 We are all about having fun and making this virtual surgery game that everyone will enjoy.